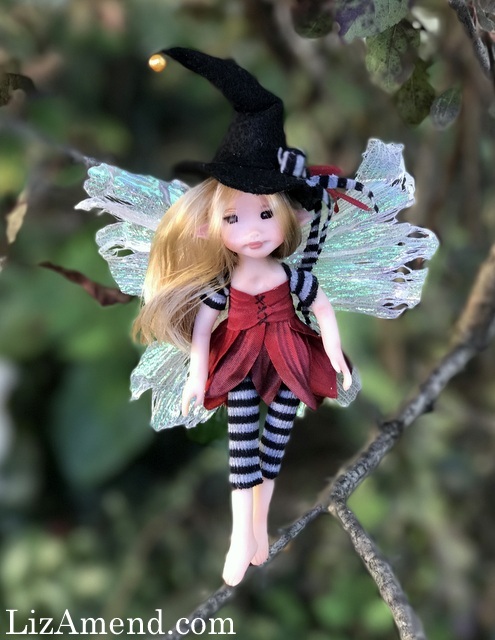 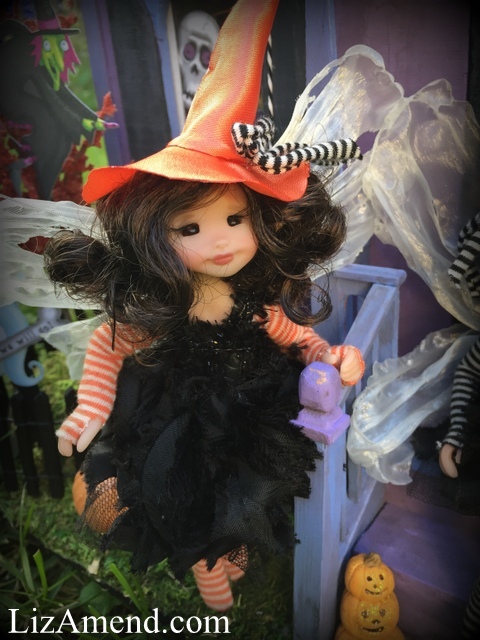 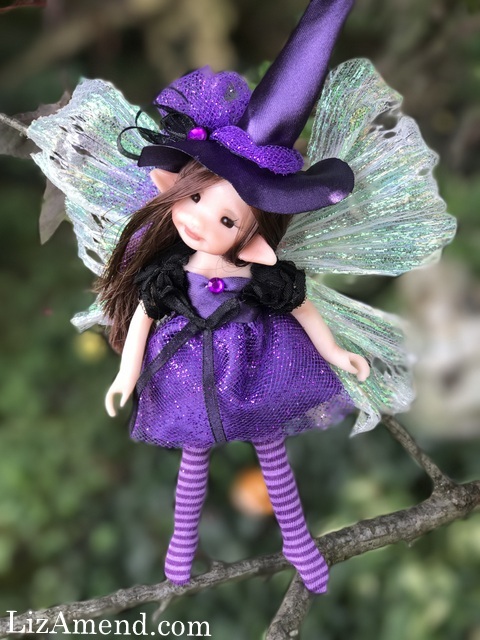 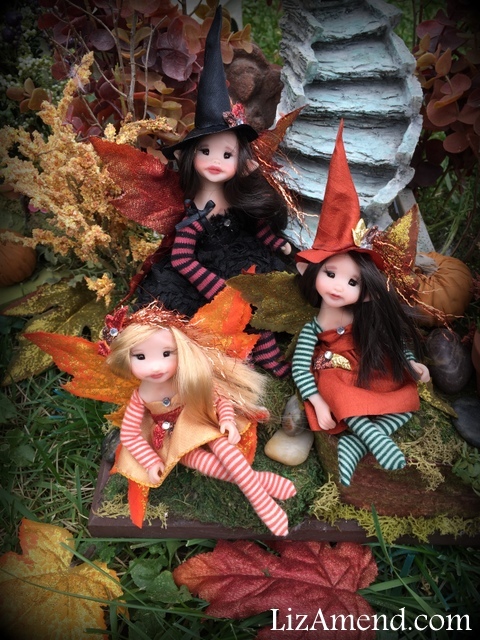 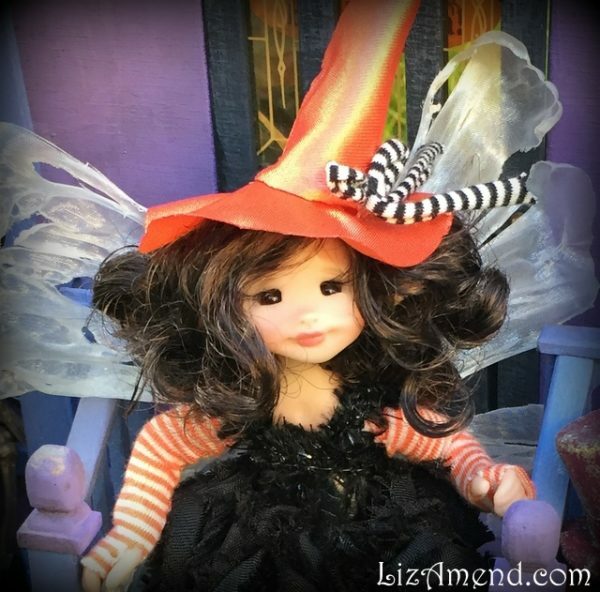 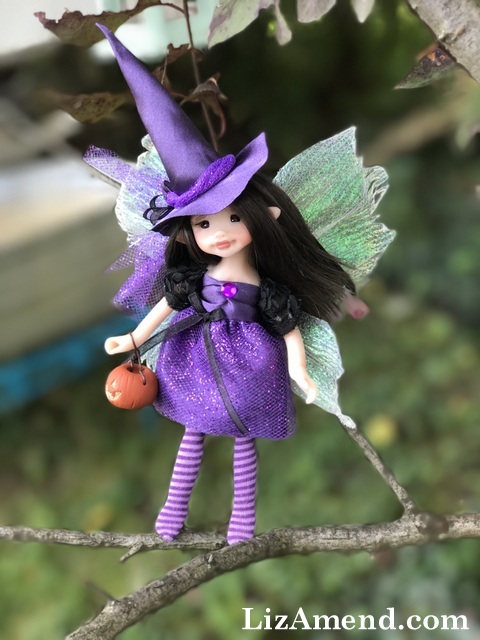 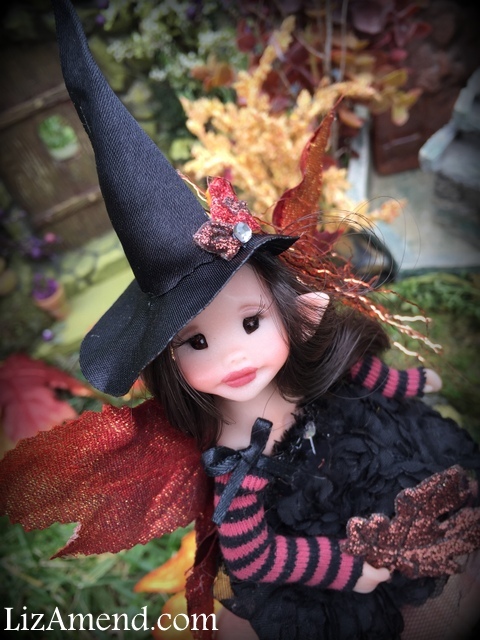 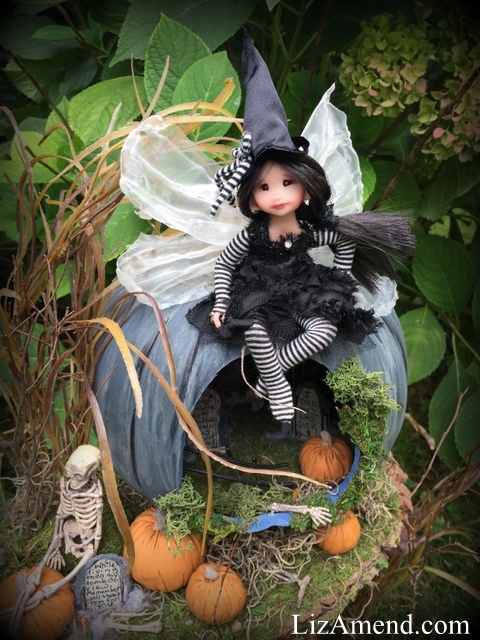 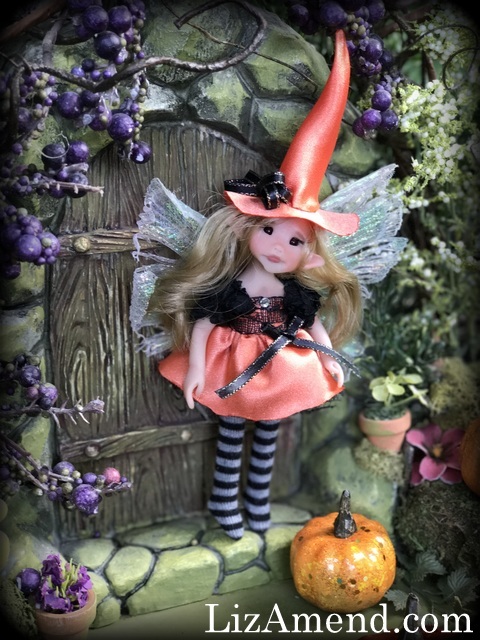 Create your own witch or fall fairy doll is for one pose-able doll measuring about 6 inches tall. 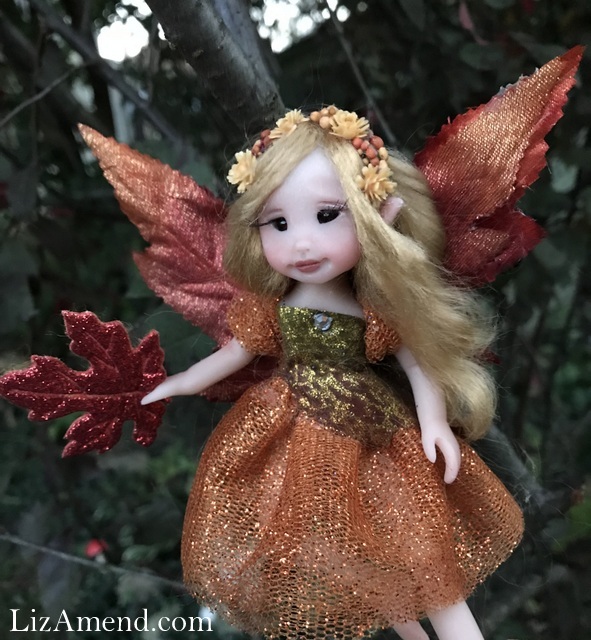 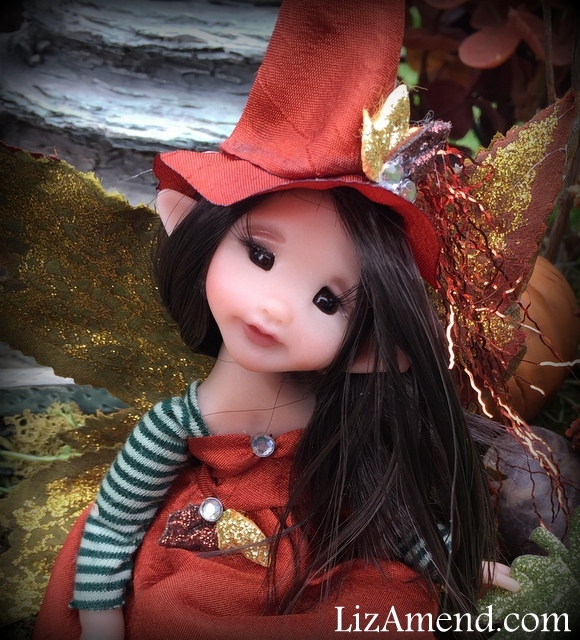 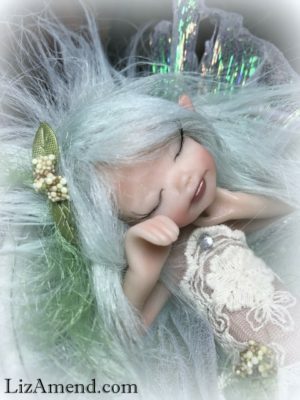 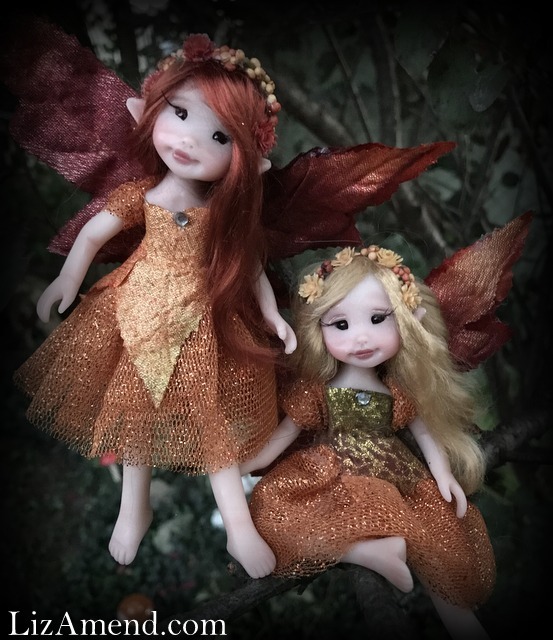 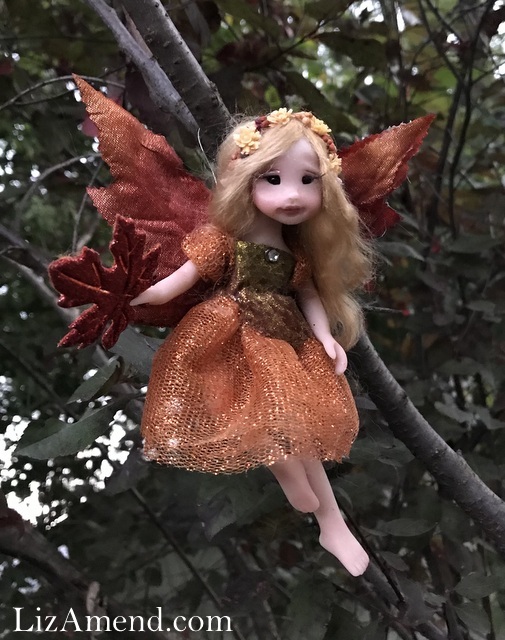 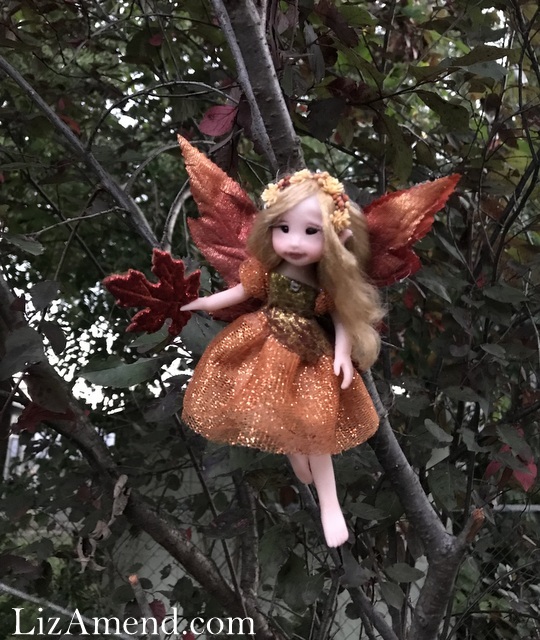 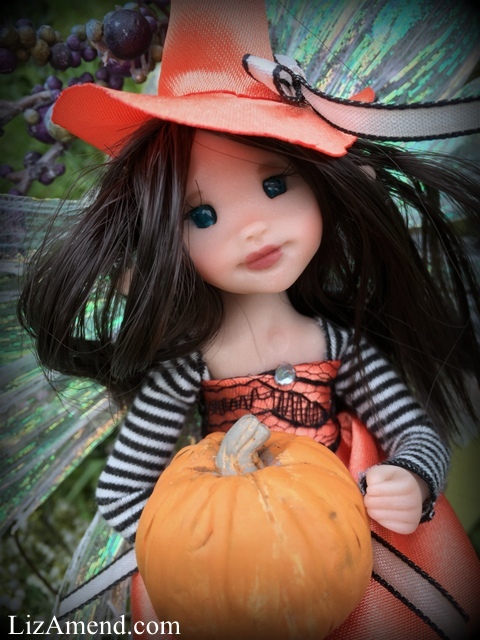 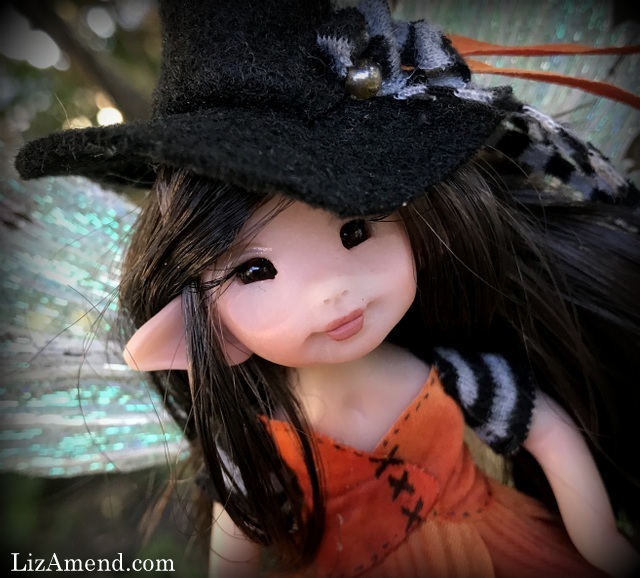 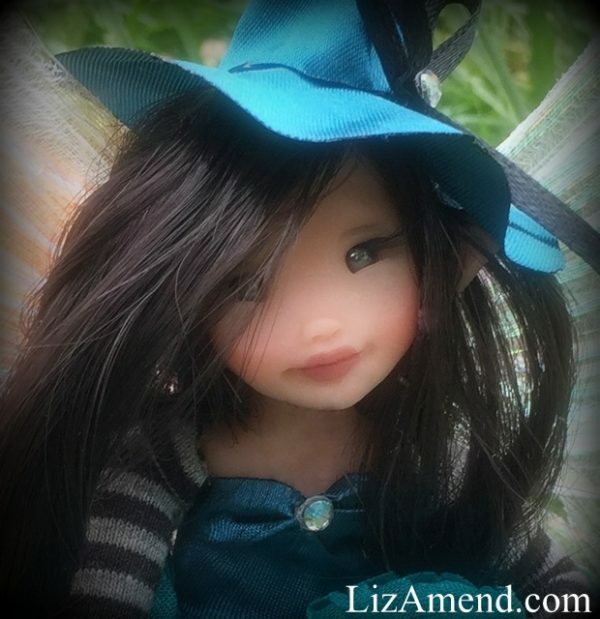 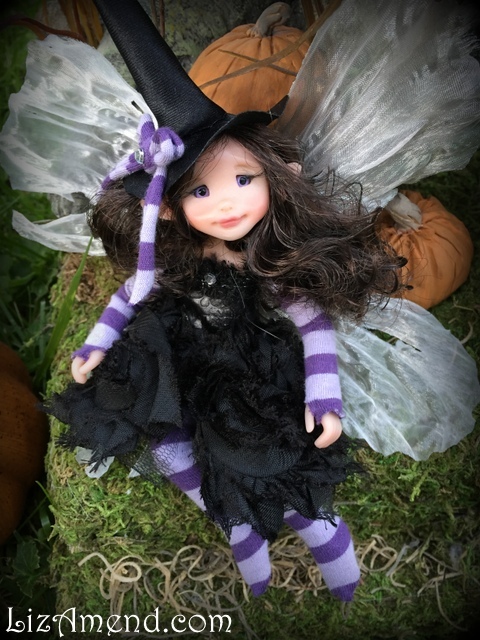 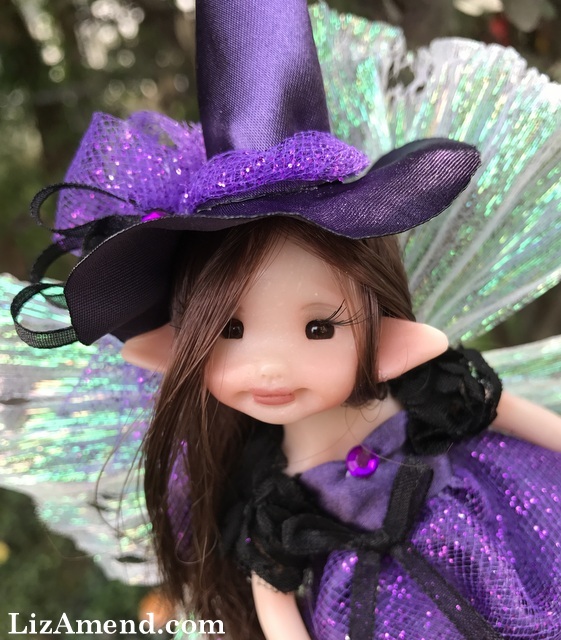 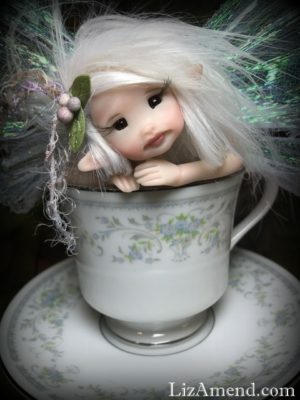 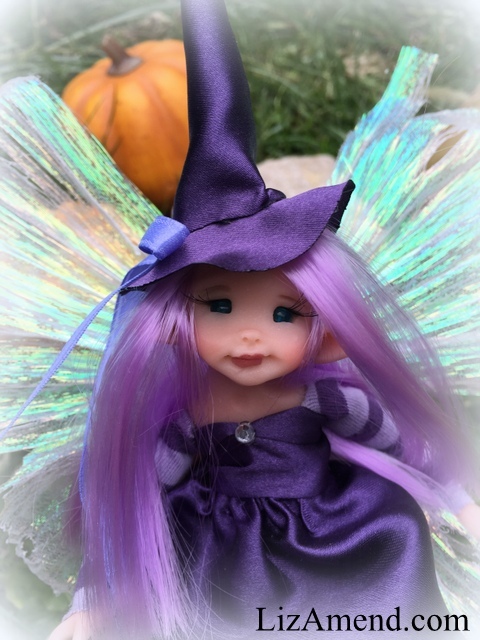 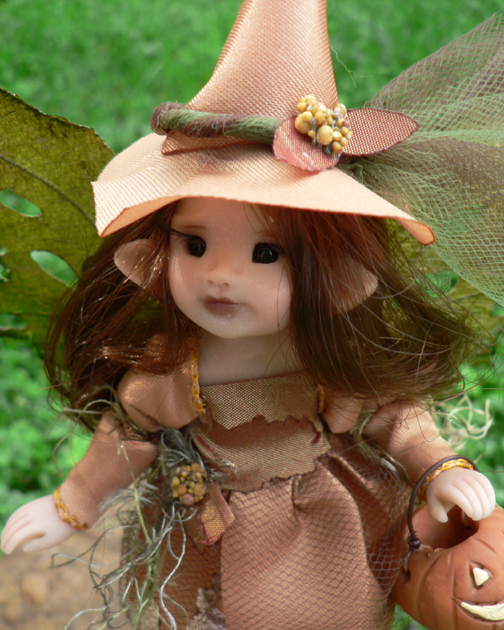 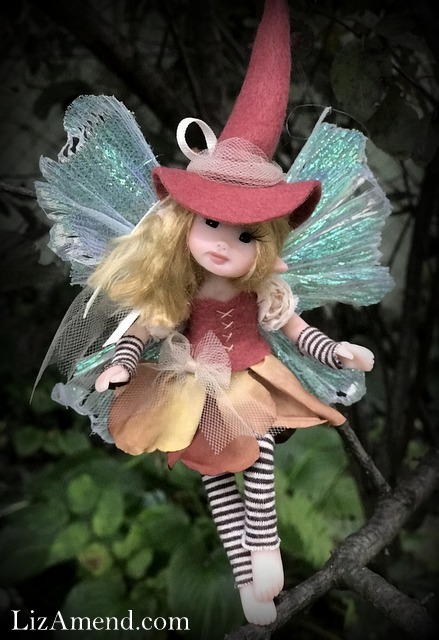 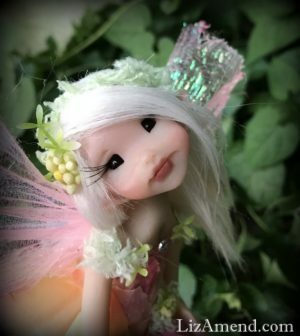 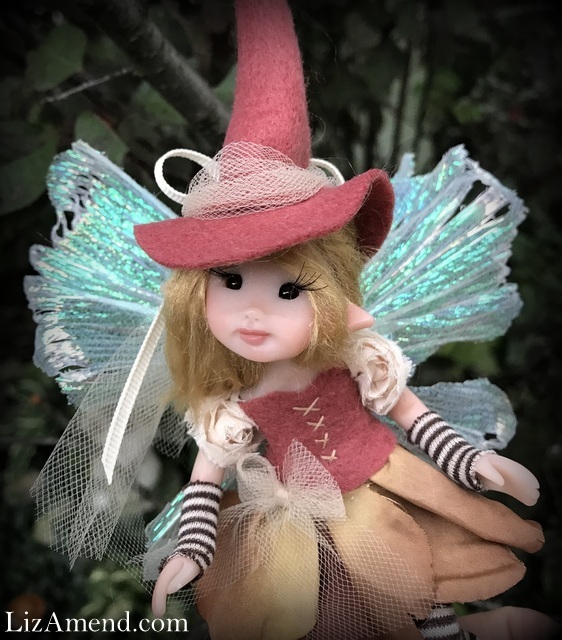 This listing is for an opportunity to help create a fairy doll of your very own! 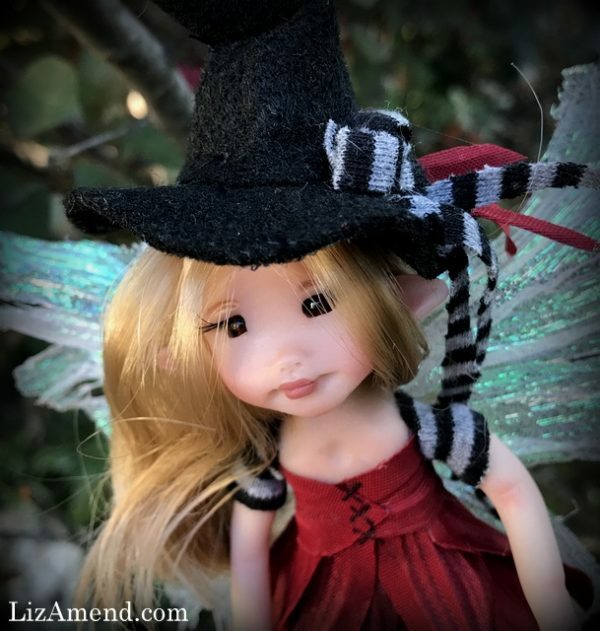 All you need to do is answer a few questions to get started! 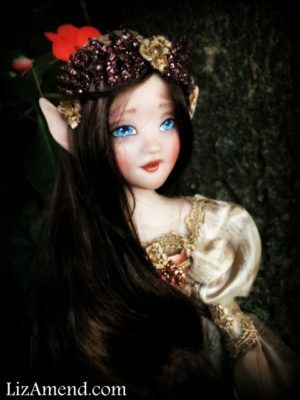 The pictures shown are simply suggestions and are pictures of dolls sold in the past. 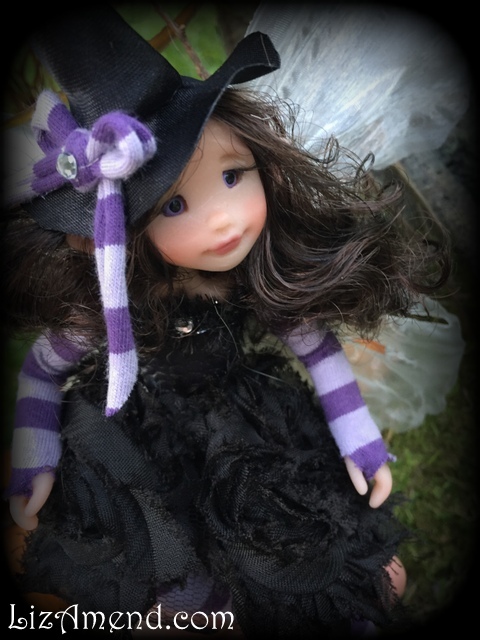 I am only offering a limited amount of these commissions as they are more time consuming to complete than my regular dolls. 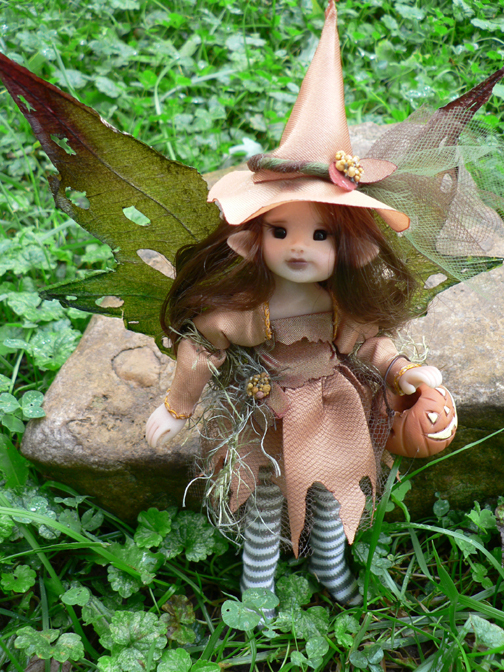 The finished doll will be pose-able, and measure about 6 inches tall. 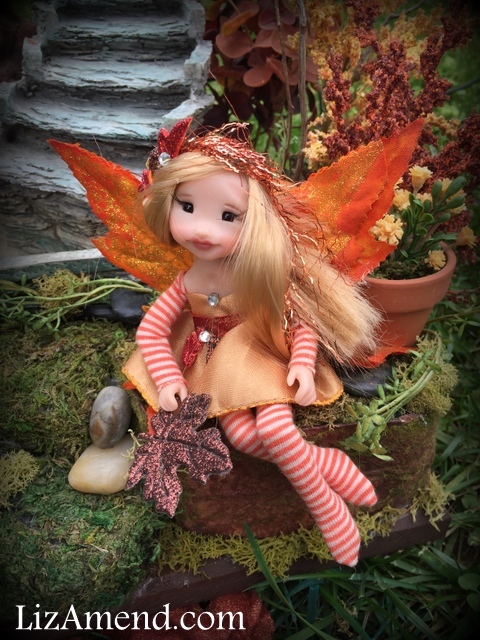 You can chose whether to doll can be posed to sit or stand, or both! 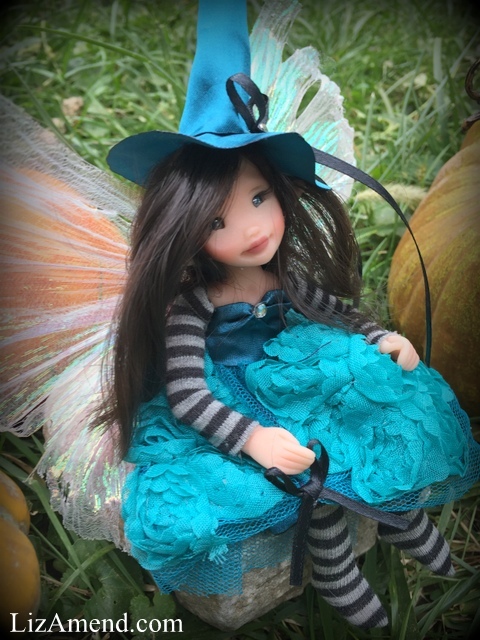 You get to choose hair color and the color of her dress! 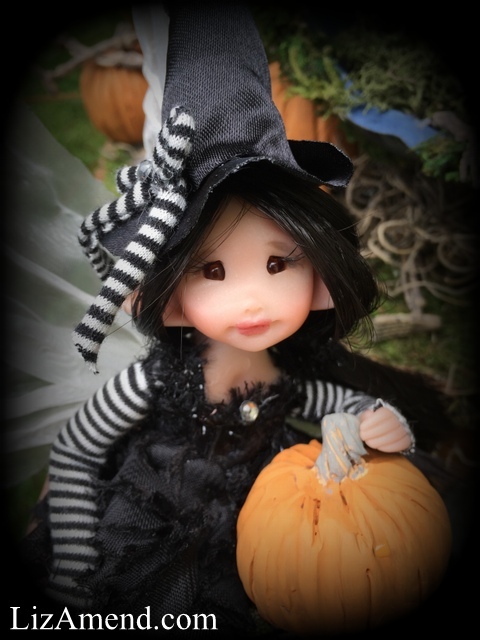 I will send an email with a short questionnaire about the details you would like, and you witch fairy will be complete by October 1st. 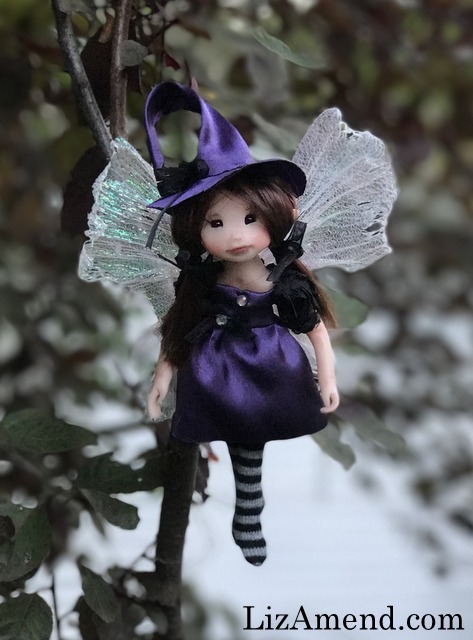 Please email if you have any questions!